Recognized as a 2008 Notable Book for Younger Readers by the Sydney Taylor Book Award Committee of the Association of Jewish Libraries. 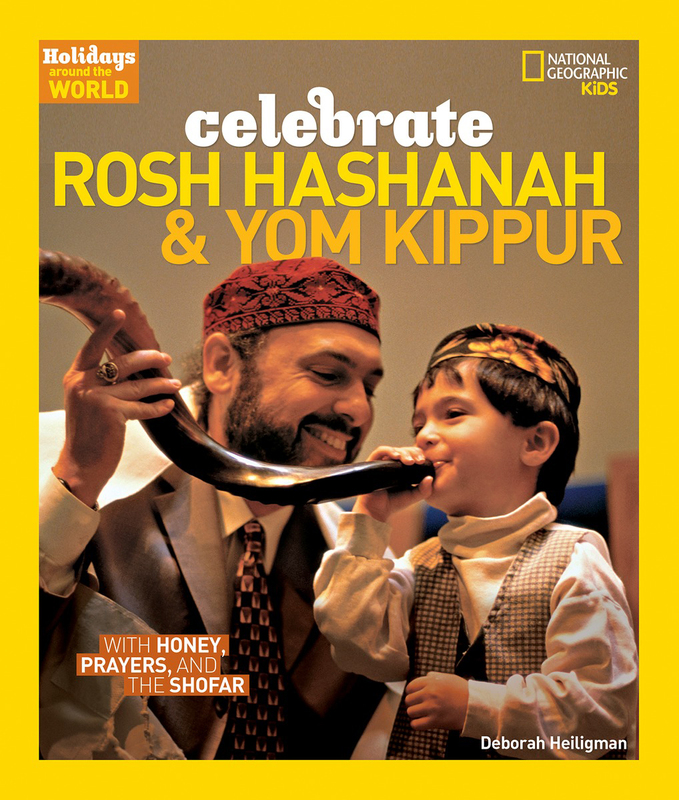 Celebrate Rosh Hashanah and Yom Kippur examines how these Jewish High Holy Days are celebrated worldwide. 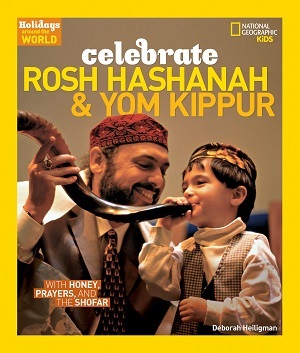 Rosh Hashanah, known as the Jewish New Year, is a time for reflection and resolution. On Yom Kippur, also called the Day of Atonement, Jews fast, pray, and ask God’s forgiveness for their sins. Readers are introduced to the sounding of the shofar, the holidays’ greeting cards, prayers, and special foods. Rabbi Shira Stern’s informative note puts the High Holy Days into wider historical and cultural context for parents and teachers.